I apologize for being absent the past while. It’s been a busy last couple months, and in January…well, all hell breaks loose in January if you work in the weight loss industry. It’s that time of year where everyone has made a resolution to lose weight and transform their bodies. And it’s the time of year where the internet is FLOODED with new diet strategies. Some Crazy, Some Foolish, Some Dangerous…and a couple of gems. It is also the time of year where all the new Transformation Contests start. As you can imagine Transformation Contests + New fad diets = Recipe for diet disaster, horrible rebounds and feelings that you just can’t do it. Because I’ll be honest – this is the one time you CAN diet wrong. You CAN lose muscle and you CAN make yourself tired, lethargic and miserable. It happens when your body fat levels become very low (We’re talking 6 pack low). In this state…you really can mess up dieting. Consider a man at roughly 5% body fat who decided to try fasting and dieting, while working out 6 days a week and ends up feeling tired, lethargic…and well, lousy the whole time. What did he expect? Was his goal 0% body fat??!!! To be honest, I think most of the weird stuff people do when dieting – carb cycling, fat loading, cheat days, crazy workouts -are all band-aid solutions covering the fact that they are dieting wrong. Look – when you start to get really really lean, things start to change…and this is when you can mess up a diet, especially when you fall prey to the more-is-better mentality. This isn’t a departure from Eat Stop Eat in anyway – I actually consider this an add-on to ESE for people who want a bit more structure and who are trying to win a contest and want to make sure they don’t mess up during the final weeks. 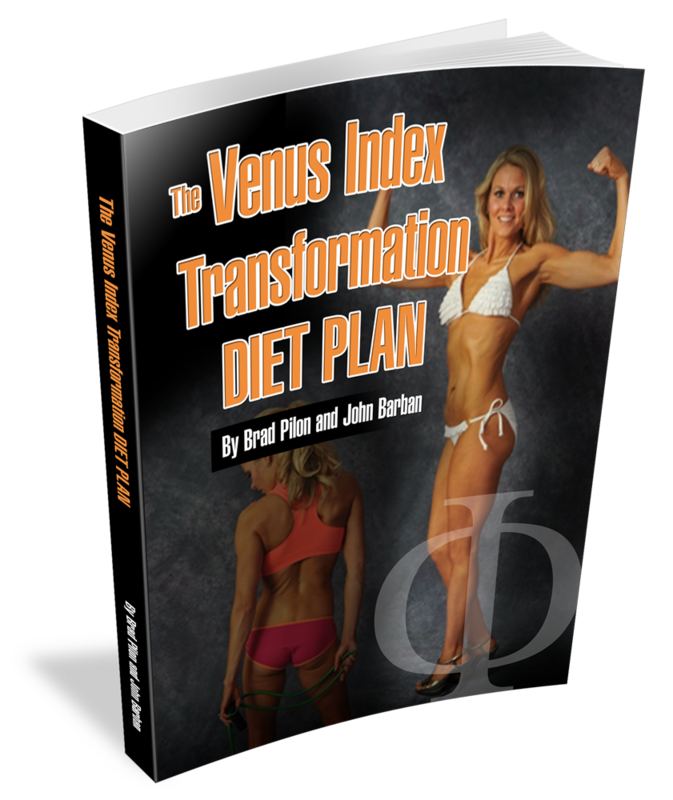 And since I know that some people just need a tiny bit more structure when they are dieting John and I have put together a guide on how to do it right. They are now available for individual purchase, but only until Friday night at midnight. Simple, we only want about 500 people tops in on this first round so we can get your feedback and make the necessary additions and changes if need be before we release it to the general public….As you know, sometimes you need to be fluent in “Pilon” to understand me ;)?? So we’re doing a test run right now… and won’t likely put this back out until April or May (depending on how much fine tuning we need to do). – You get a very concise manual about how everything works and how to use the software. And as part of the first group to get your hands on it it’s almost 50% off this week. The discounted rate is part of the deal on our side, the part we want from you is feedback on how it’s working for you and what you’d like to see added/changed moving forward. 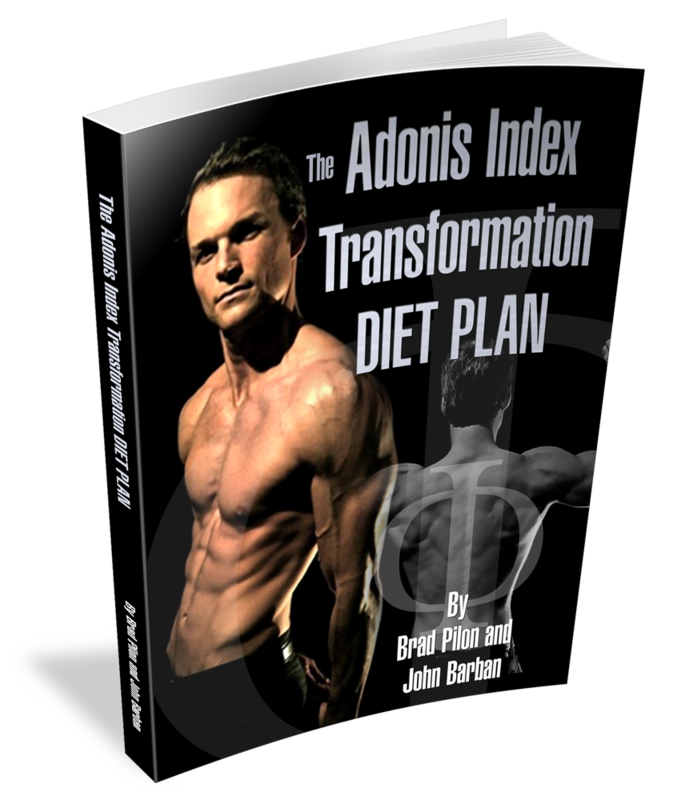 If you’re thinking of attempting a transformation I feel it’ll be a great tool for you to succeed. Point blank, I really don’t care WHICH transformation contest you are in – if you’re looking to lean down and possibly WIN a transformation contest WITHOUT losing lean mass, WITHOUT feeling lethargic and weak, and WITHOUT the crazy hassles of trying to figure out everything for yourself… this is for you. If you just want to wing it, then it’s NOT for you. No biggie, just the truth. And, if you’re not really looking to get super shredded…if you just want to get down to being beach ready and looking great then Eat Stop Eat is all you really need. Here’s the ‘buy link’ when you’re ready, really a drop in the bucket for the amount of sanity you’re getting ready to get back. SUPER IMPORTANT POINT ==> The software is different for men and women – they use completely different algorithms, so please… make sure you get the RIGHT one.